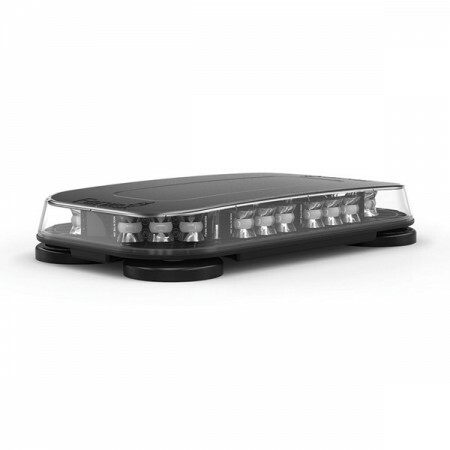 970L Scorpion - Blue Max Lighting & Emergency Equipment Ltd.
TOMAR’s 970L Scorpion™ lightbar maintains the rugged structure of Tomar’s previous line of lightbars but with a low profile modern look. 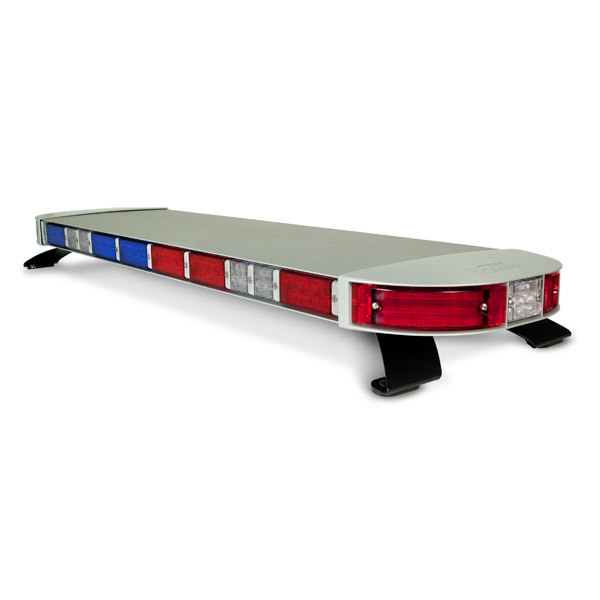 TOMAR’s 970L Scorpion™ lightbar maintains the rugged structure of Tomar’s previous line of lightbars but with a low profile modern look. 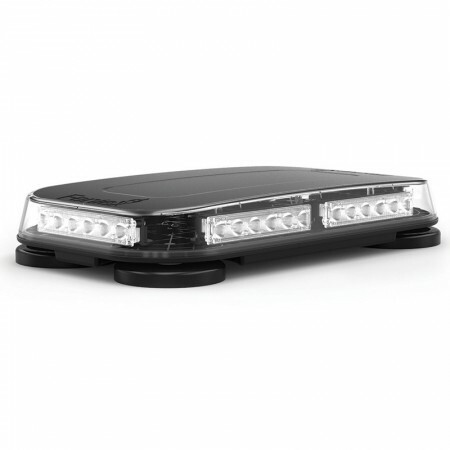 With extruded aluminum housing, cast aluminum end caps, and optical Lexan light modules the 970L lightbar is built to last. 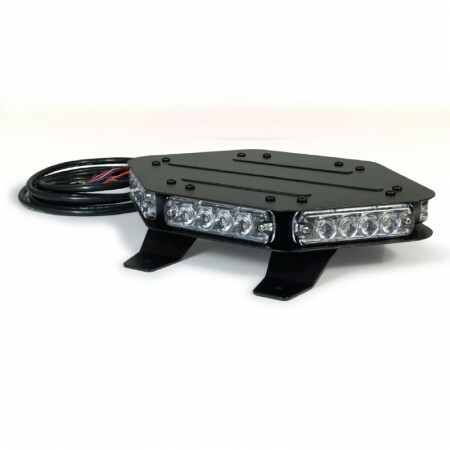 The 970L lightbar includes many scalable features such as 3 or 6 LED single color or 12 LED dual color front and rear warning modules, 6 or 12 LED single color or 24 LED dual color corner modules along with LED take downs and alley lights. 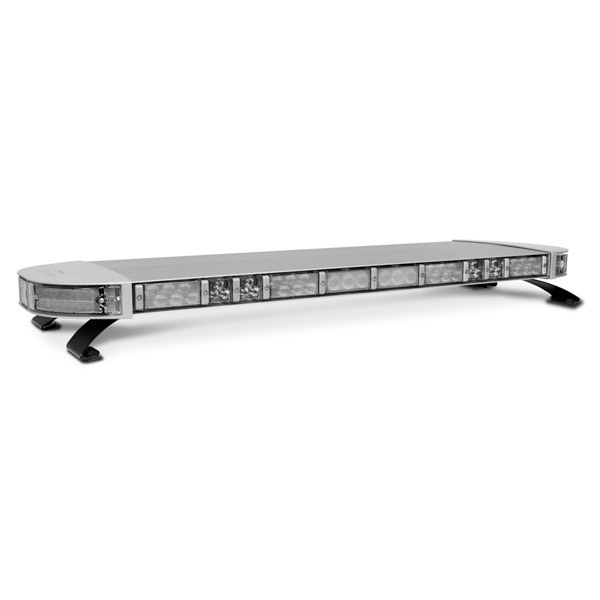 With this much versatility you are sure to find a configuration that meets your budget and performance needs. 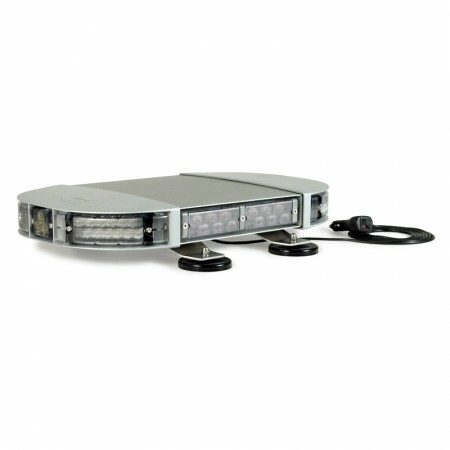 – Fully programmable flash patterns via wires or 940L-DCP, digital version available. 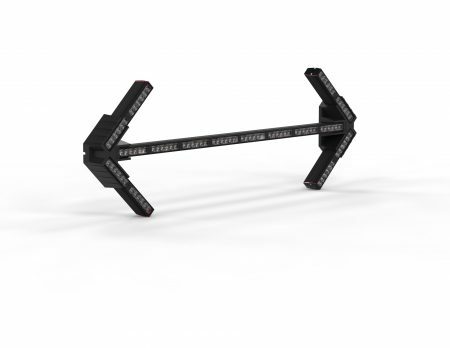 – Integrated 6 or 8 element traffic director standard on all full size bars. 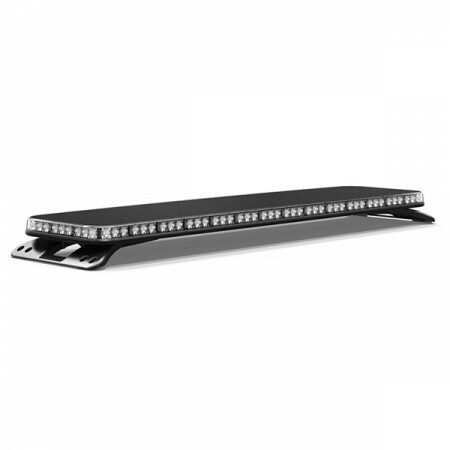 – Optional on-board traffic preemption emitter. – STT lights available on 49” and larger bars. 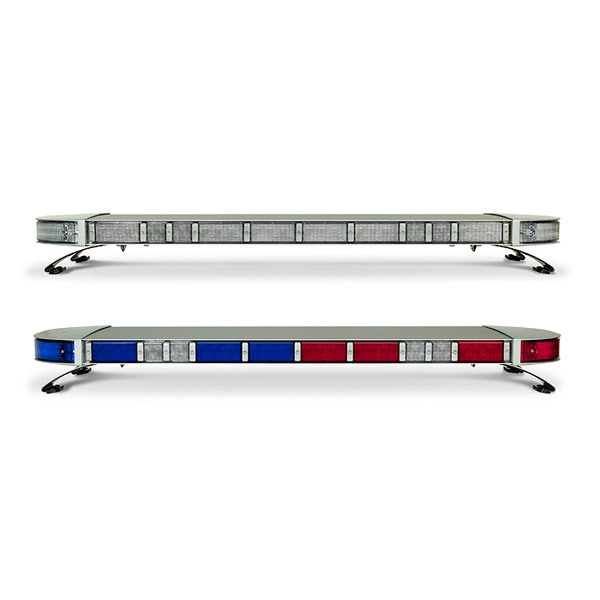 – ICC lights available all length bars.